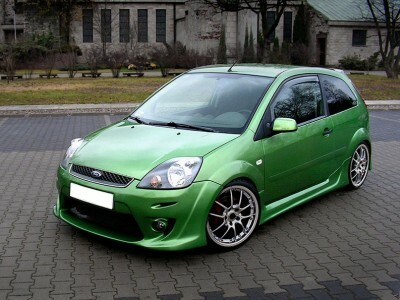 Dedicated for Ford Fiesta MK6 facelift hatchback models with 3 doors, made between 2006-2008. Includes: front bumper J-Style, rear bumper J-Style, side skirts J-Style. 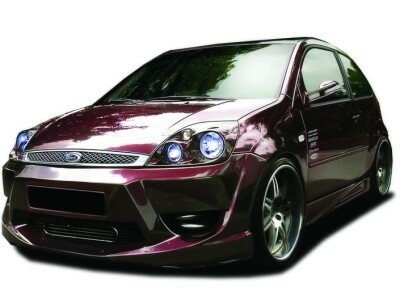 Dedicated for Ford Fiesta MK6 facelift models, made between 2006-2008. 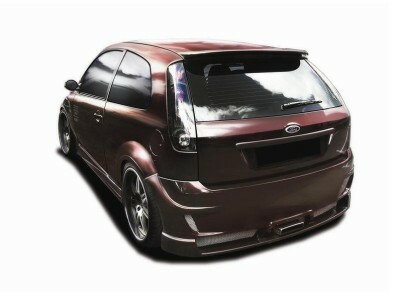 Dedicated for Ford Fiesta MK6 hatchback models, made between 2002-2008. 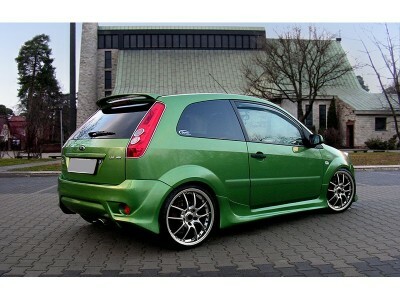 Dedicated for Ford Fiesta MK6 3-door hatchback models, made between 2002-2008. 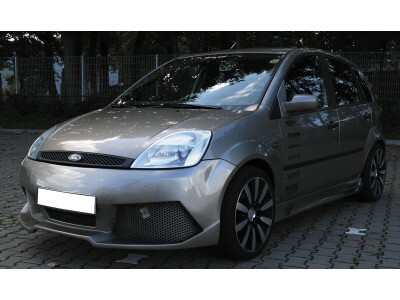 Dedicated for Ford Fiesta MK6 pre-facelift 3-door hatchback models, made between 2002-2005. Includes: front bumper J-Style, rear bumper J-Style, side skirts J-Style. Attention, the facelift front grill is needed for mounting! 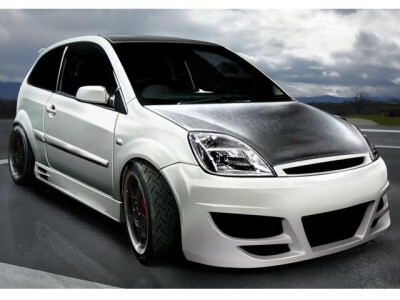 Front bumper lip / bumper spoiler for Ford Fiesta MK6 ST models, made between 2002-2005. 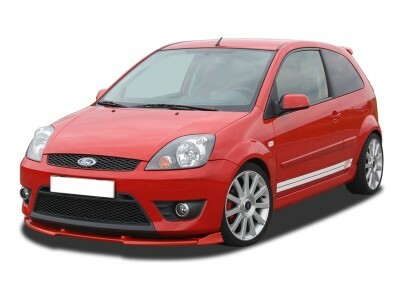 Fits Ford Fiesta MK6 pre-facelift hatchback models, made between 2002-2005. 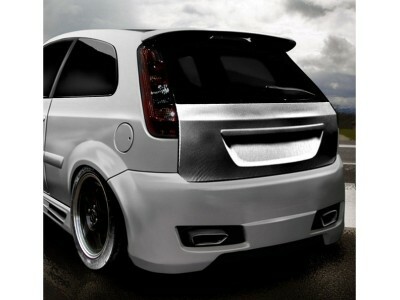 Includes: front bumper Revolution, rear bumper Revolution, side skirts Revolution. 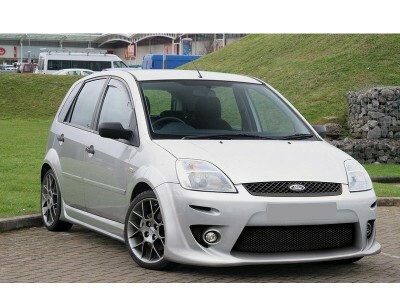 Fits Ford Fiesta MK6 pre-facelift models, made between 2002-2005. Fits Ford Fiesta MK6 hatchback models, made between 2002-2008. Fits Ford Fiesta MK6 models, made between 2002-2008. Fits all Ford Fiesta MK6 hatchback models, made between 2002-2008. Includes: front bumper Lambo, rear bumper Lambo, side skirts Lambo. Attention, for facelift models the pre-facelift front grill is needed! Fits all Ford Fiesta MK6 models, made between 2002-2008. Attention, for facelift models the pre-facelift front grill is needed! 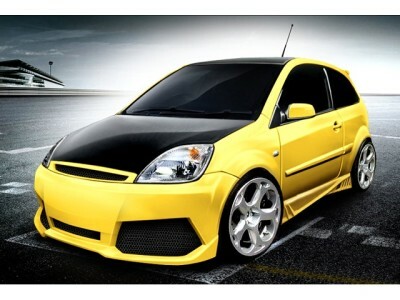 Fits all Ford Fiesta MK6 hatchback models, made between 2002-2008. 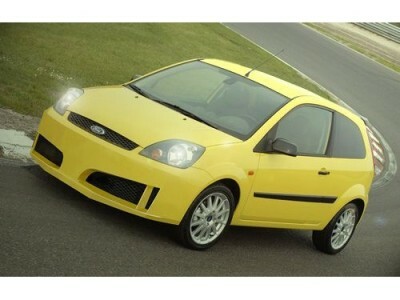 Fits all Ford Fiesta MK6 hatchback models, made between 2002-2008. Includes: front bumper M-Style, rear bumper M-Style, side skirts Lambo. Attention, for facelift models the pre-facelift front grill is needed! 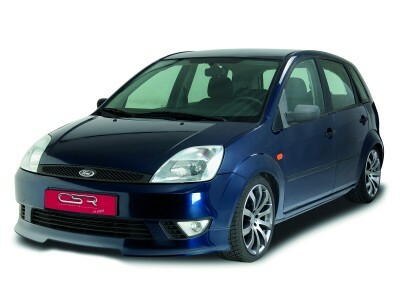 Fits all Ford Fiesta MK6 pre-facelift models, made between 2002-2005. Fits Ford Fiesta MK6 3-door hatchback models, made between 2002-2008. 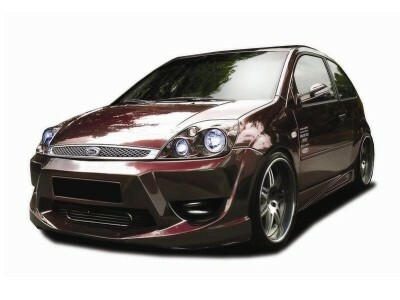 Front bumper lip / bumper spoiler for Ford Fiesta MK6 pre-facelift models, made between 2002-2005. 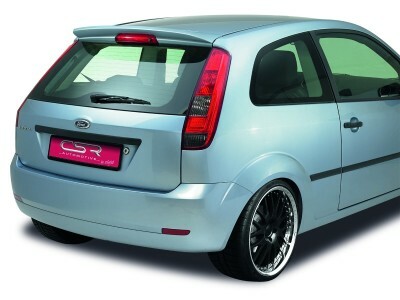 Fits all Ford Fiesta MK6 3-door facelift models, made between 2006-2008, with standard bumpers. Includes: front bumper extension NewLine, rear bumper extension NewLine, side skirts NewLine. 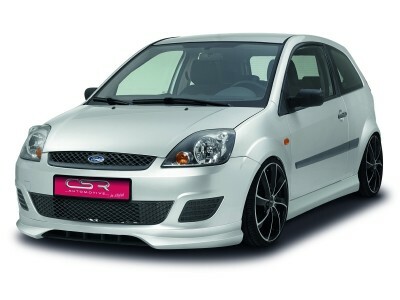 Front bumper lip / bumper spoiler for Ford Fiesta MK6 facelift models, made between 2006-2008, with standard front bumper. 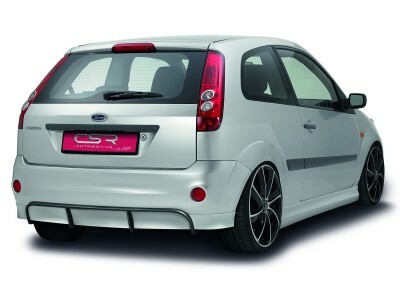 Fits all Ford Fiesta MK6 facelift hatchback models, made between 2006-2008, with standard rear bumper. 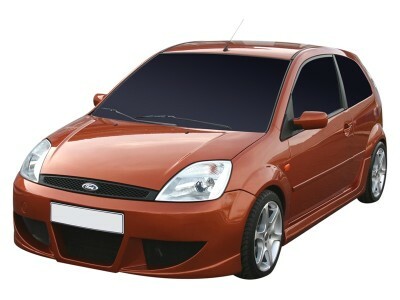 Fits all Ford Fiesta MK6 3-door facelift models, made between 2006-2008. 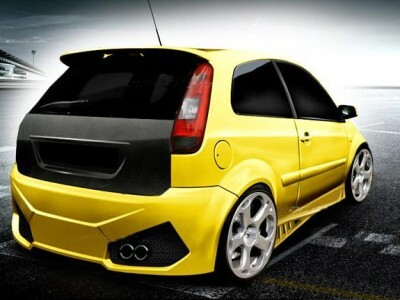 Rear spoiler / boot spoiler for all Ford Fiesta MK6 3-door hatchback models, made between 2002-2008.